If like me you’re always on the lookout for a haunting dystopian novel that will disturb the heck out of you, you need to check out Manna City. 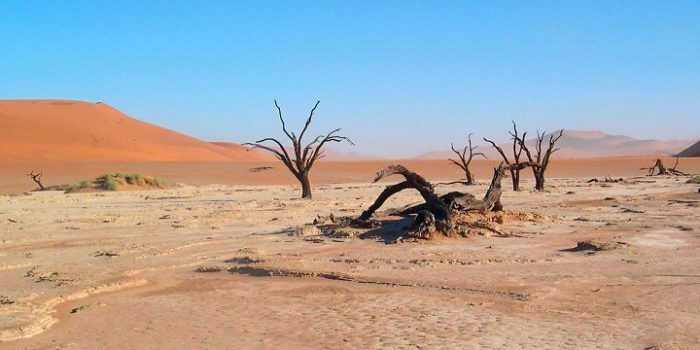 Manna City is set in a post-apocalyptic wasteland in which Dane and his wife Nista, who is nine months pregnant and starving, live alone in a cave. 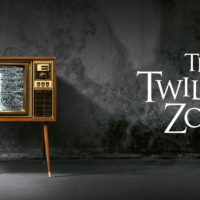 The isolation is slowly severing their connection with reality, and it all comes to a head when Nista claims to hear her unborn child talking to her. 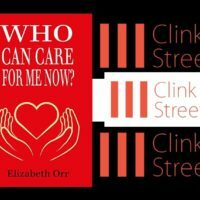 Dane thinks she’s gone crazy, and she thinks so too at first, but the child tells her and shows her too many things that end up coming true to pass it off as insanity. She becomes convinced that someone is coming to lead them away from the unforgiving desert – teeming with lawless killers and savage beasts – to the last bastion of civilization, a mythical land of plenty called Manna City. 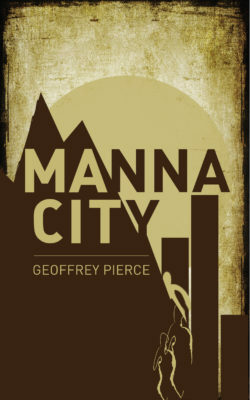 The author of Manna City, Geoffrey Pierce, is a New Voices Playwright Award-winning author and currently lives in South Florida with his family. He has kindly sent an excerpt of the novel to share on Dystopic. Halvist, an escaped slave-soldier, has climbed into a deep hole in the earth where he spotted a body. He is in desperate need of food and water as he is fleeing through the barren wastes of a post-apocalyptic desert. The woman in the scene is not of sound mind and she mistakes Halvist for her son. Halvist, who suffered the trauma of losing his own mother at a very young age, decides to pretend he is the woman’s son. You can get Manna City on Amazon. Thanks again to Geoffrey for sending over the excerpt. Enjoy! When his eyes adjusted to the darkness, the silhouette of a body appeared, leaned back against the wall, head tilted to the side as if resting. He reached out, gently running his hands across her body, checking for food, water, a knife, anything of use. The cloth of her dress was rough – a sort of burlap material – and he thought he found a pocket, but when he stuck his hand in he found only the flesh of her leg. He pulled at the dress and brushed his hand along the inside of her thighs – a place women were known to hide knives. But there was nothing. A wave of heat and nausea roiled through his body. Sweat broke out on his head. He’d scavenged dead bodies before. Many of them. But this felt different. He felt around in the sand until he found her hand. He stroked each finger, ran his index over the wrist, then up the arm. He found the bottom of her chin, traced a finger down her neck until it caught the top of her dress. She wore no jewelry, no bits of string with shiny stones or totems. Grabbing her shoulder, he shimmied a hand between her lower back and the wall, leaned her forward and traced up her spine. Then stroked the ribs from armpits to the hips. He leaned her back against the wall, gently patted her head, then ran his fingers carefully through the hair searching for sharpened bits of metal or bone. At the base of the skull, in the back, his fingers slid over a sticky patch. Suddenly something grabbed his wrist. He yelped, leaped backwards and smashed his head against the wall. Shivers of terror ran down his spine. He swiped at his wrist as if the boney hand that had clutched him was still holding on. He froze, held his breath, hoping he was submerged in shadow, hoping she couldn’t see him. Her head turned. He couldn’t see her eyes, but knew she was looking right at him. Halvist couldn’t speak. His mouth went dry, his body shaking. He could see, in his mind, the last image of his father. “Does your father know where we are?” Her voice was suddenly tinged with despair. After a moment, she began to cry. The cries turned to sobs. The sobs grew louder and louder. More agonizing. The sound echoing through the cave. He closed his eyes tighter. Put his hands over his ears. But the cries of agony were just as loud inside his head. He was there again, a boy, sitting on a log, fires all around, his parents on tables in front of him. He clawed at his cheeks trying to make the memories go away. Finally, when he couldn’t take it any longer, he stood. He walked into the light. He shielded his eyes, looking up through the hole. On his tip-toes he could almost reach the grips he’d need to get out. Halvist looked down on her. With the light in his eyes she’d all but disappeared. Above him, a circle of blue sky. He longed to breath the fresh air. The cave was silent now. Her cries quieted, he couldn’t even hear her breathing. Beneath him, in the dust, the woman’s twisted foot lay motionless. He wondered if she’d suddenly died. Halvist wanted nothing more than to escape this cave. Instead, he found himself sitting against the wall beside the woman. He found her hand and took it in his own. He thought of his mother. That look on her face. He could see her now, staring back at him through the darkness, pleading with him. He squeezed the woman’s hand and pressed it to his lips. “I’m here, mother. I won’t leave you.” And for the first time since he was eight-years-old, he cried.